Several factors affect which savings account suits you, including whether you are a UK taxpayer, how likely you are to need access to your money and for how long you are prepared to lock it away. It is important to appreciate how investments differ from savings. Investments are designed to be held for a longer term – usually at least 5 years. You need to be comfortable with tying up this money for a period of time and should not consider investments unless you have some savings in place. Most investments are not guaranteed to return your money in full, although do offer the prospect of potentially higher returns than deposit accounts. Returns, risk and volatility are the factors that will determine a suitable place for your money. Creating Wealth: In order for wealth to be managed it first has to be created- whether it is by saving money on deposit or by investing in a recognised investment product. Managing Wealth: Once created it is important to manage efficiently and effectively, undertaking regular reviews to ensure the investments held remain appropriate for your needs and/or circumstances, and monitoring performance against expectations and suitable benchmarks. 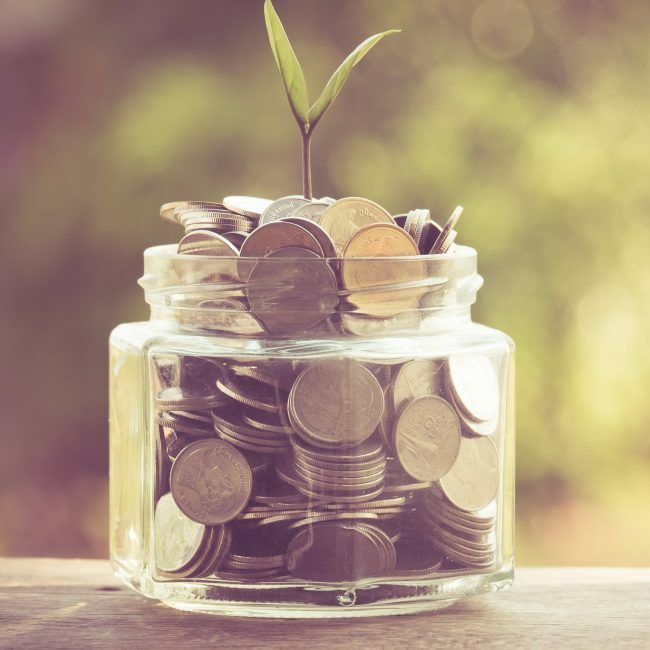 Preserving Wealth: It is important at all times to protect the wealth that has been accumulated, whether it is against market conditions (volatility), the effects of taxation or inflation and/or changing legislation.